ShemanoLaw is a boutique law firm that specializes in business bankruptcy and restructuring matters. As a boutique, the firm has the freedom to represent every constituency in an insolvency matter, including distressed companies, secured and unsecured creditors, equity holders, landlords, buyers and sellers of assets, litigants, and bankruptcy trustees. 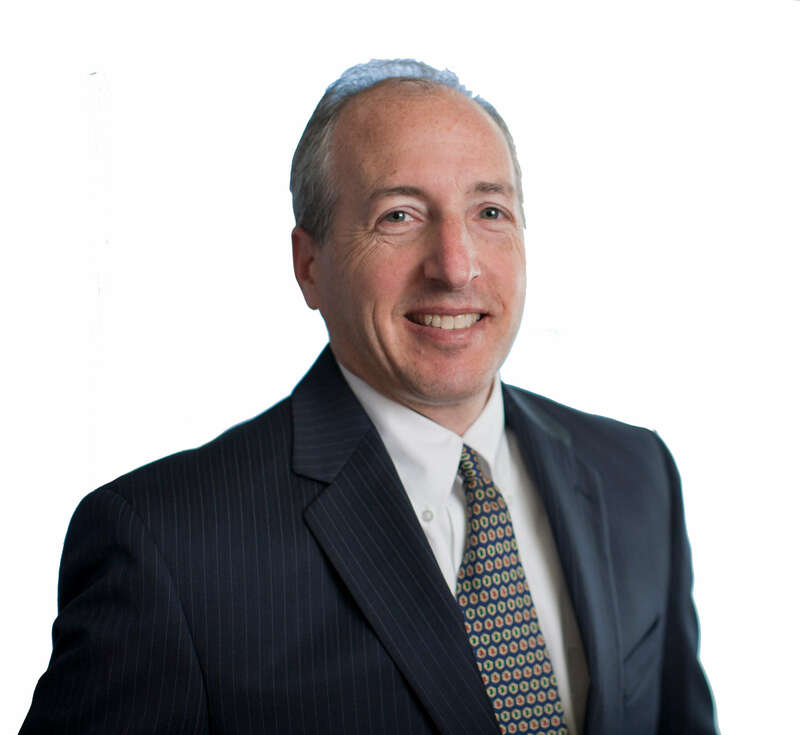 David Shemano, who has over 25 years’ experience and worked at national firms, founded ShemanoLaw in order to ensure that each client receives the dedicated services of a highly-skilled and efficient attorney at a reasonable price. The firm takes pride that its clients are predominately referrals from other lawyers and professionals who trust ShemanoLaw to provide the highest level of service to their clients. The firm also takes pride in collaborating with lawyers in other areas of expertise to ensure that each client receives the appropriate representation. If you are involved in a matter that requires insolvency expertise, contact ShemanoLaw to receive the counsel and advice you need.